The very colorful Blu-ray cover of Justice League. 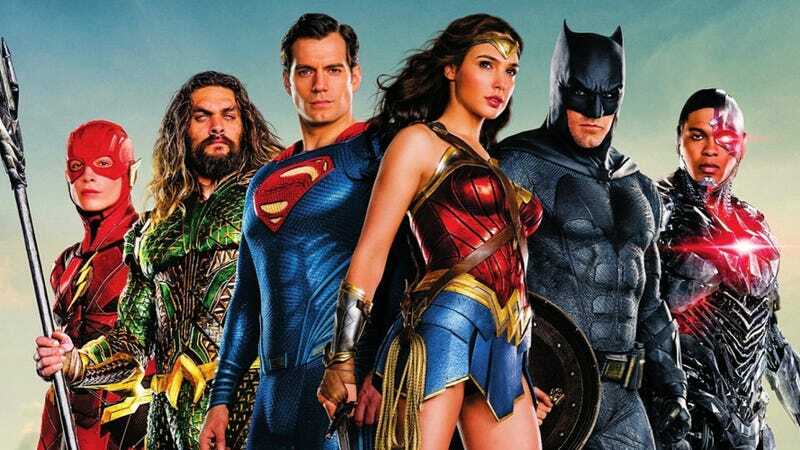 Last week, Justice League quietly ended its domestic box office run with a total gross of a little over $229 million, making it the lowest-grossing film in the new DC Universe. It’s a hugely surprising fact considering the Zack Snyder-directed film featuring Batman, Superman, Wonder Woman, Aquaman, Flash, and Cyborg was set up to be DC’s version of The Avengers—a film that blew away the others by bringing together all of its heroes. Plus, the release came mere months after the huge success of Wonder Woman. So most thought that goodwill would carry over. It did not. The $229,024,295 gross puts Justice League over $60 million behind Man of Steel, which is in fourth place, almost $100 million behind Suicide Squad (third place), a little over $100 million behind Batman v Superman (second place), and about $183 million behind DC’s number one film, Wonder Woman. Internationally, it’s more of the same. While the film is likely still playing a few places across the globe, its international total is currently at $657,924,295 which, again, puts it fifth out of the five DC movies with about $10 million between it and Man of Steel (so it may still top that). Batman v Superman is number one in this category, with $873 million over Wonder Woman’s $821 million. All of this just makes you wonder, how did this happen? How could a movie with all of these heroes make less money than the previous movies? Especially when, in my mind, Justice League is much better than Batman v Superman or Suicide Squad? Obviously, lots of factors come into play, some of which stem from the film’s famously troubled production. But also there’s the “fool me once, shame on you; fool me twice, shame on me” mentality. Yes, most people loved Wonder Woman. But before that, both Suicide Squad and Batman v Superman, while sizable hits, didn’t really resonate with audiences. 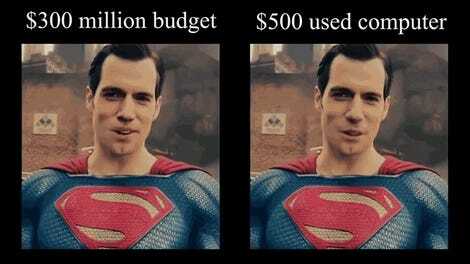 So by the time Justice League came around, lots of people simply didn’t care that much. Then the middling reviews and dark trailers failed to provide the kind of buzz Wonder Woman did, and it just fizzled. And yes, despite all of that, this is still a pretty huge surprise. Over a year will have passed since Justice League’s release by the time the next DC movie, Aquaman, hits theaters; with director James Wan at the helm, there’s every chance it reverses the curse. From there, who knows what happens with these characters in the future? But facts are the facts and, barring some massive disaster, Justice League is likely to stay at the bottom of the pile for some time.